On 18th April, a group of London-based Edtech companies entered the Manchester Grand Hyatt in San Diego to attend the 2016 ASU GSV Summit – the “Must-Attend Event for Education Technology Investors” according to the New York Times. 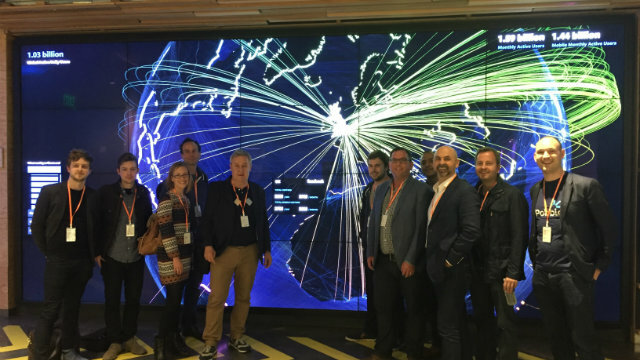 They were visiting the West Coast as part of a multi-market visit to San Diego and San Francisco run by The Mayor’s International Business Programme and EdTech UK. The US is a key market for EdTech given that 1 in 5 American high school students can't read and only 32% of US high school students are proficient in math. According to Michael Moe, Co-Founder at GSV, if this figure rose to 49% to match that of Canada, the US economy could expect 1% GDP growth each year. As well as joining the ASU GSV summit, our London-based Edtech companies also had the chance to attend a networking event in San Francisco aimed at educators, entrepreneurs and partner organisations, a Blippar-hosted Education Leaders Roundtable, a mentoring masterclass with US & UK entrepreneurs including Sam Chaudhary of ClassDojo, Adriana Gascoigne of Girls in Tech and Andrew Sutherland of Quizlet. A VIP Reception with Priya Guha, British Consul General for San Francisco and a tour of Facebook HQ were among the other highlights of the visit. “The highlight of the trip has to be meeting the founders at Class Dojo; it was incredibly useful to hear them speak about their experience of getting funding, scaling up, and the balance between scale and sustainability,” explained Kathryn Skelton, Head of Strategy & Insight, Future Learn. 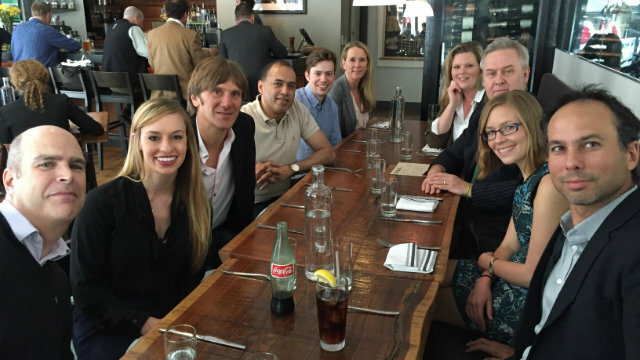 For Pobble, the highlight was the ASU GSV Summit. “ASU-GSV was excellent. The opportunity to network with so many investors, companies, partners etc. all related to edtech was valuable,” said Jon Smith, CEO& Co-Founder. For information on upcoming visits, please click here.